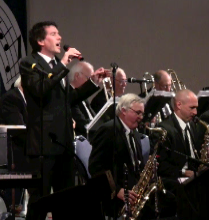 On Saturday, September 8th Tim performed with the Canadian Big Band, headlining a festival in Southampton, Ontario. 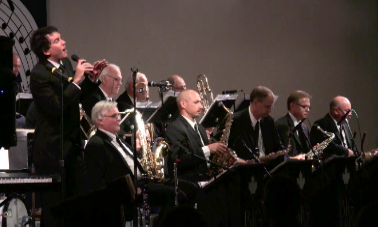 The Canadian Big Band membership includes many of the finest jazz and big band instrumentalists in Canada, including some members from the former Boss Brass. With a wide range of experience, these musicians have performed with the world’s best, including such notable talents as Michael Buble, Duke Ellington, Emilie-Claire Barlow, Tony Bennett and Diana Krall. Click here to see the video.